Annotation: "Where is the biggest street carnival in Europe? What happens at the ancient site of Stonehenge on Midsummer's day? Where will you find a Scouser, a Brummie, or a Cockney? 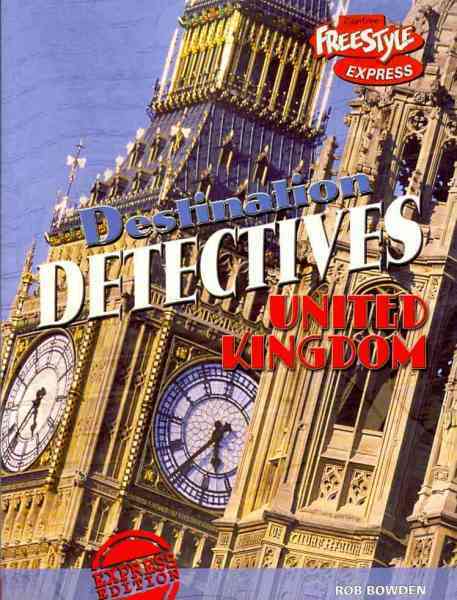 This book helps you discover what it is like to live in the United Kingdom. Find out what the countryside looks like and what people do for fun. Discover what the cities are like and what the people eat. There are lots of facts, figures, and photos to help you find the information you need."